Flexible work - hassle for employers? Flexible work seems to be all the rage these days. Full disclosure - I'm an example, I work a three day week, so that I can continue doing what I love both in the working world and at home (in the latter, most of the time!!). Other employers (esp in the start-up arena) may not have full-time roles, or want to reduce their property spend so they adapt their working environment/model accordingly. However, this can sometimes add to their obligations from the perspective of having to ensure a safe place/safe systems of work, and monitoring working hours, to name but a couple of issues. This is an extract from a paper which I presented for the Health and Safety Review annual conference last May - I look at atypical work places, work environments, dual employment and how all of this might impact an employer's obligations. 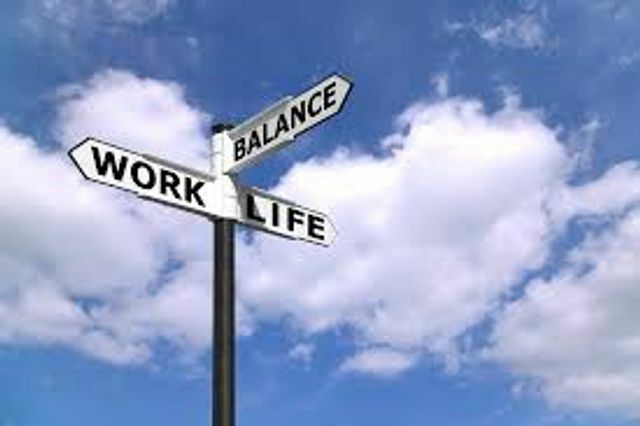 Overall, I think that provided that it's planned and organised properly, employers stand to gain from allowing flexible work by attracting an engaged and happier employee population. Overall, it seems that flexible work, and atypical work spaces and arrangements will continue to develop, probably with greater speed than we have heretofore seen. Employers who are open to these arrangements stand to benefit from a more satisfied and engaged workforce, but should be very cognisant of statutory and common law obligations. This will include ensuring that their safety management systems incorporate these arrangements, and also consideration of whether employees’ employment rights have an impact on the health and safety management of the organisation. It is incumbent on employers to implement appropriate policies and procedures for dealing with new ways of working so that all parties are clear on their duties and obligations.